The Department for Environment, Food and Rural Affairs (DEFRA) has published a five-point plan to tackle the UK’s waste problem and its impact on the environment, prompting mixed reactions across the drinks sector. The Resources and Waste Strategy for England, which which went live today, is “the most ambitious, and most forward looking document to come from Government in this area in years,” according to James Calder, the head of public affairs at the Society of Independent Brewers (SIBA), but industry leaders have expressed doubts over whether businesses will be able to meet the targets. Businesses and producers, according to the report, will “pay the full cost” of recycling or disposing of their packaging waste. It also suggests compulsory food waste prevention targets for businesses, electronic tracking of waste, and an Extended Producer Responsibility (EPR), which would mean that companies operating the UK have to pay higher fees if their products are harder to reuse, repair or recycle. The EPR is expected to add between £0.5 billion and £1 billion to the economy. The EPR follows on from the Autumn Statement, where chancellor Phillip Hammond announced a “world-leading” tax on companies using plastic packaging that is not made with at least 3% recyclable material. Other proposals include clearer labelling on drinks cans and containers so consumers can tell what they can recycle, a “deposit return scheme” which will encourage people to recycle single-use plastic bottles and containers, and mandatory warrantees on packaging to encourage producers to use more durable and longer-lasting materials. “Through this plan we will cement our place as a world leader in resource efficiency, leaving our environment in a better state than we inherited it,” DEFRA secretary Michael Gove said. While the strategy itself has been welcomed by industry leaders, they have also said that brewers, distillers and wineries may struggle to comply with the government’s requirements. According to Beale, the UK is already ahead of the European Union’s targets for cutting down on waste. “About 70% of glass packaging is recycled against a target of only 60%,” he said. 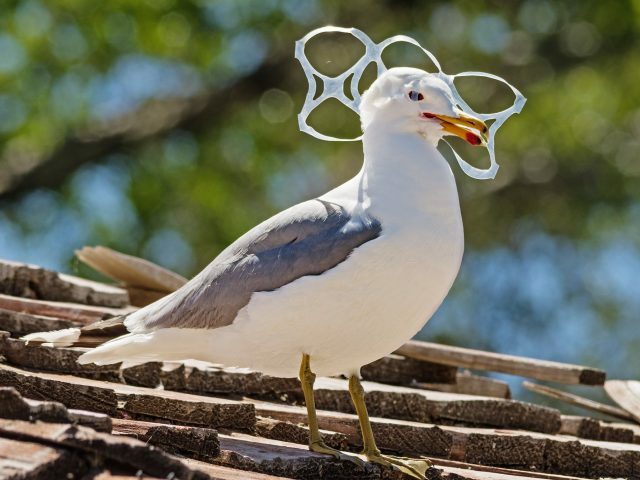 “Introducing DRS for glass drinks containers flies in the face of this track record – and could undermine achievements to date.